THE SHOEI NEOTEC 2 HELMET REVIEWIS THIS THE BEST FLIP-LID ON THE MARKET? The Shoei Neotec 2 helmet has been in development for some four years, and whilst we’ve known that it was coming for quite some time, we only managed to get our hands on one for our own road testing after it had been officially announced at the EICMA show in Milan, in early November. Since we got hold of the helmet, we’ve put in some serious miles with it in some serious conditions, and we have to say that, in a number of areas, it’s a huge leap forward over the original Neotec. The helmet that the new Neotec 2 has to beat if it’s going to be crowned the heavyweight, flip-lid champion is, of course, the Schuberth C3 Pro. The Schuberth is a fantastic helmet, and it’s not without good reason that it’s a favourite of the police, heavy-duty commuters and world travellers. 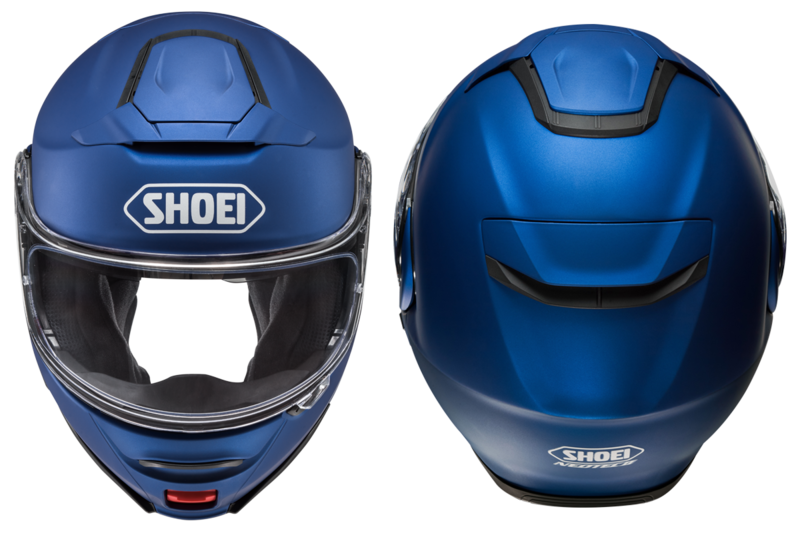 But it’s now a five year old model, and it should not surprise us that, in the intervening period, Shoei has been able to improve upon it in a number of areas. For those who may not be totally up to speed on such matters, it may come as a surprise to learn that we are not comparing the Neotec 2 with Schuberth’s most recently released flip-front helmet, the C4. But that’s because, quite frankly, we think the older C3 Pro is far away the better and more useable lid. The C4, whether Schuberth admit it or not, has been designed to suit riders of sportier bikes. With its taller aperture, it works better than a C3 if you’re leant forward over the bars. But it is not quieter, and the ‘trick’ comms system does not work as well as that on the C3. It has also been beset with build-quality issues. All of which mean that, for us, the C3 is still the top dog in the Schuberth firmament. From the moment you pick it up, the Neotec 2 feels like a quality product. All the mechanical components move smoothly and precisely. The visor, the chin piece and the vents open and close with a reassuring clunk. If this were a car, it would be a Volkswagen. Shoei has designed a beautiful, fully integrated Sena comms. package that fits neatly into the helmet. It’s easy to fit and simple to use. It’s also based on the upgraded Sena 20 Series technology. The shell is of Shoei’s legendary AIM construction, meaning that it is made from an array of carbon and organic fibres. Shoei uses the same composition for its race lids, but this does not mean that the Neotec 2 is lightweight; it’s not. With all the mechanical components that are needed in a flip-lid, the Neotec 2 weighs in at 1750 grammes; that’s about 30 more than the Schuberth. One of the big differences between the Shoei and the Schuberth is that the former is both P and J rated, meaning it can also be worn legally in the open position. In truth, we’re not sure that this means a whole lot. You would only ever want to ride with it open in an urban situation, and given that so many police riders wear their C3s open when they’re in town, we can’t see it’s a huge deal. The venting on the Shoei is excellent. There’s a chin vent on the front to help with de-misting, and a sliding vent on the crown. When they’re open, you can feel the air in the helmet, but it doesn’t seem to increase noise levels markedly when you do so. There are also two exhaust vents at the rear to aid the airflow. From testing, we reckon the Shoei is very quiet; as quiet as the Schuberth in our opinion. But noise is very much affected by fit, and the ability to make the Shoei fit snugly puts it in a different league. There are five different cheekpad sizes, and 18 headliners, meaning that a comfortable but snug fit is virtually guaranteed. Provided the seller knows what he’s doing. Which leads us to what is, for many, the million dollar question. Is it quieter than the C3 Pro? And, of course, the answer is that it’s difficult to be definitive on the matter. Now Schuberth is one of the few companies to have their own, in-house ‘quiet’ wind tunnel for testing. We know the C3 Pro is rated at 82 decibels, but Schuberth has never published figures for other helmets and, as there is no universally accepted protocol for noise testing, it’s not objectively possible to know whether the Neotec 2 is better or worse. The other issue is that noise on the bike is very subjective, and can be affected by an array of factors, such as the fit, your position on the bike, the height of a screen, even the placement of wing mirrors. But half a dozen of us here have ridden in the Neotec 2 on a range of bikes, and we’ve come to the view that it’s every bit as quiet as the Schuberth, and perhaps even quieter. Sean, who commutes an hour each day on the M25, is convinced that it’s quite a bit quieter. The reality is, though, that for some people on some bikes, the Neotec 2 will be quieter. For some, it will be Schuberth that will take the honours. We’ve done serious miles in the new Neotec 2 helmet in all conditions. We’ve pulled it apart, and we’ve done our best to break it, and we have come to the view that this is one of the best engineered helmets we’ve ever come across. Everything just works. Only the best components have been employed, and it’s clear that Shoei simply wanted the Neotec 2 to be the best flip-lid helmet on the market. The secret of reducing noise in a helmet is getting the fit as tight around the neck as possible. And indeed, this is why flip-lid helmets are quieter than full-face helmets. Because you slide you head into a flip-lid, the neck-roll sits very close to the neck. If air can’t get in, noise stays out. And it is here that the new Neotec 2 will almost certainly have an advantage over the German brand. Because in all sizes of the Neotec 2, you will be able to fit 31 or 39mm cheekpads if the standard 35mm pads don’t give you the perfect fit. Less about noise and more about comfort is the fact that, for every size of helmet, there will be three different interior lining sizes. And with Shoei, you’ll pay no extra for changing the pads and linings, which you would have to with the Schuberth. So no longer will there be any of those scenarios where, for example, a medium is too tight, but a large is too loose. If you want a Neotec 2, there’s no doubt that we’ll be able to make it fit comfortably. It may take a while to get there, as we play with the cheekpads and headlining, but we reckon that even the Elephant Man would find that a Neotec 2 could more than satisfy his demanding sizing criteria. Of course, there’s another component that helps reduce noise in a helmet, and it’s the chin curtain. Now on the Neotec 2 it’s a typically well- engineered and robust affair that clips solidly into the chin bar. It’s not going to come away, unless you deliberately decide to remove it. And that’s in stark contrast to the Velcro curtain on the C3 which, whenever you pull the helmet down, feels as though it might part company from the lid. Velcro is clever stuff, but the way Shoei secures their curtain is even better. Now to the thorny subject of misting and anti-fogging. Shoei provides a useful nose guard that can only help but, of course, the best way to prevent condensation within a helmet is to fit a Pinlock visor. And we’re happy to report that, as one might expect with a premium helmet like this, Shoei has supplied Pinlock’s top ‘Evo’ insert. It’s their best performing insert, and delivers much better anti-fogging than their 30” and 70” Pinlock models. It’s an example that Schuberth would be wise to learn from. In recent years, to save a few pennies, Schuberth has moved to a cheaper, unbranded, anti-fog visor. And it doesn’t work as well. It is, however, indicative of Shoei’s philosophy that the company has simply decided to fit the very best anti-fog visor the market has to offer. The Shoei just feels like a helmet where corners have not been cut, where reducing costs was not on the agenda. Everything works. It’s like a well-oiled machine. It’s a helmet on which clearly no expense was spared in the pursuit of excellence. Truth be told, the Neotec 2 is a triumph for function over form. It’s inescapably a masterpiece from a technical perspective. But it’s not the prettiest helmet out there. It’s not even the prettiest flip-lid. That’s a prize that must go to the lithesome Schuberth C3 Pro. Everything else on the Shoei is what you would, more or less, expect. 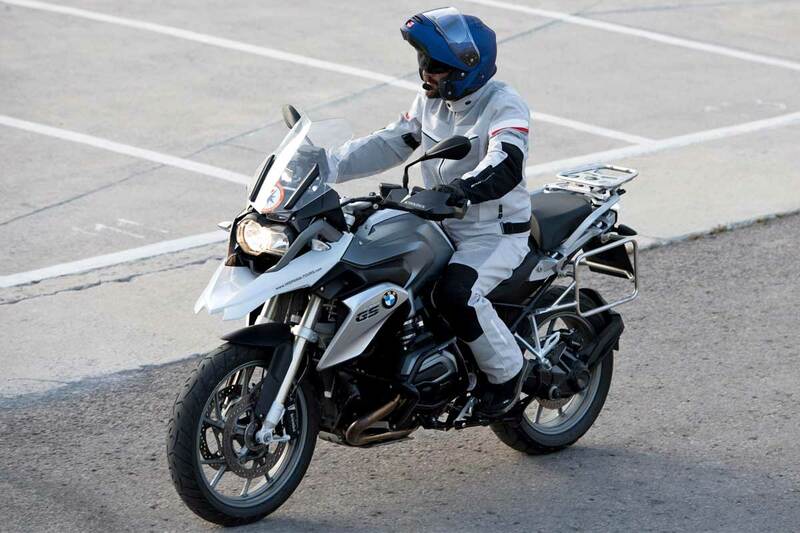 There are three colour choices for the external visor and two for the internal drop-down visor. Closure is by a stainless steel ratchet, whilst the chin is kept in place with a totally secure 360° locking mechanism that will prevent it from coming open in an accident situation. Finally, there is the matter of the helmet’s comms. capability. Now in the past, this has been an area where Schuberth has always been ahead of the pack. Even in the old days, Scuberth’s Cardo system was neatly concealed in the replacement neck-roll. When Schuberth moved over to Sena last year, a system was designed that avoided sticking anything on to the side of the helmet. It was, and is, a brilliant system that works incredibly well. But, determined not to be outdone, Shoei has not only moved over to Sena, but they have worked with the company to design a totally new unit specifically for the Neotec 2. And again, they’ve gone the extra mile. 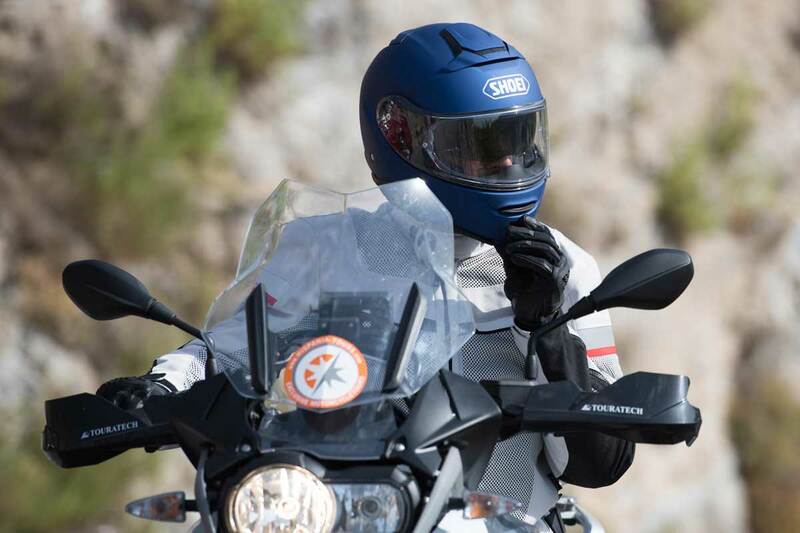 The system used by Schuberth is based on Sena’s 10 series intercom. 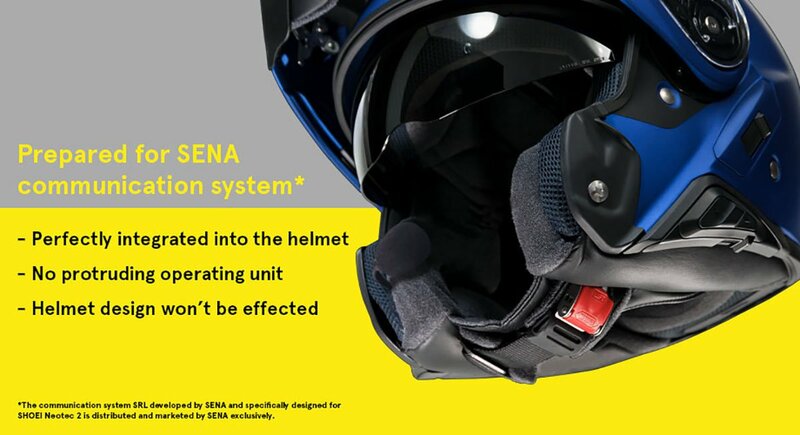 The Shoei system is based on Sena’s newer 20 series. The 20 improves on the 10 in a number of areas, and allows you, for example, to talk whilst listening to music in the background. More importantly, it delivers a talking distance of two kilometres instead of the 10’s 1.6 kilometres. And it integrates particularly neatly and cleverly into the Neotec’s shell. On both sides of the helmet thereAnd it integrates particularly neatly and cleverly into the Neotec’s shell. On both sides of the helmet there’s a small triangular panel that slides out. On one side you install the control panel; on the other side, the aerial. The result is that access to the control buttons is very easy, and you don’t have to raise the visor, as you do on the Schuberth, to change channels or increase the volume. But the fitting is totally flush, so when installed there’ll be absolutely no extra wind noise. It’s also brilliantly simple and easy to install, with pre-defined channels for the wires and click-in slots for the earphones. We were, we admit, a little disappointed to see that the Shoei system has a traditional microphone boom rather than the discrete affair on the C3, but Shoei tell us they tested both, and preferred the boom they eventually went for which, in any case, is nothing like the monstrous one from the Cardo SRC system that used to go into the C3 Pro. The bottom line is that, by moving to Sena, Shoei has eliminated its historic achilles heel. Sena is the number one player in this market. They make the best systems. The 20 used by Shoei is more advanced than the 10 used by Schuberth. And the Neotec 2’s system is the most neatly integrated we have come across. 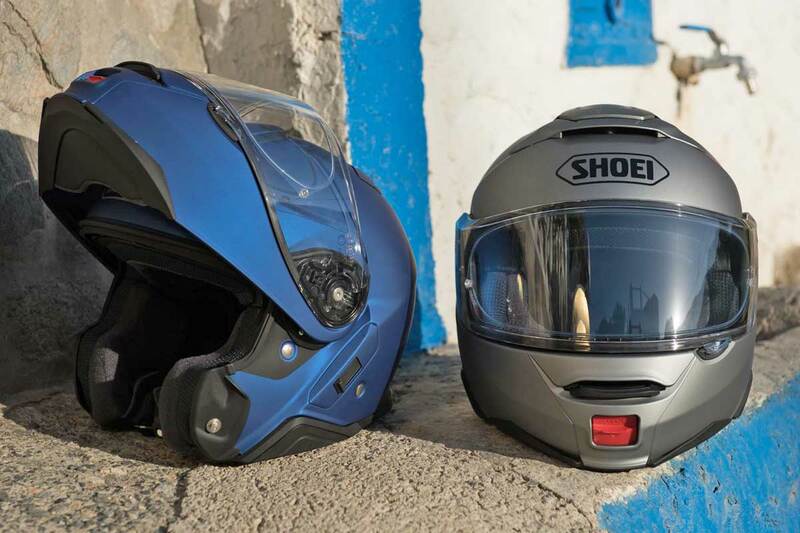 By now, you’re probably getting a feeling about our views on the Shoei, and how it compares to the Schuberth. Shoei has had a lot of time to make a helmet that is better than both the Schuberth and its own predecessor. And what they’ve done raises the bar in this market. The C3 Pro is still a fantastic helmet. If it fits you well, there’s no earthly reason to change it. It’s well built, comfortable and safe, and it has an excellent comms. package. But, in a number of areas, the new Neotec 2, it seems to us, is a little bit better than the Schuberth. 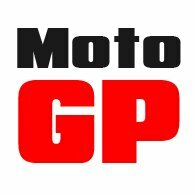 And because of this we here at Motolegends have decided that we’re going to invest heavily in the Neotec 2; not just in stock, but in spares and knowledge. We think that this is a helmet that needs to be fitted properly, by people who know how to fit it, and by people who have access to all the different internal linings. If you want to come and see us, we’ll have a test helmet in each size that you can take for a ride, and we’ll take as long as it takes to make sure the fit is perfect, although you should be aware that the first delivery of helmets in mid-January will comprise Smalls, Mediums, and Larges only. Extra Smalls, Extra Larges and Extra, Extra Larges will only arrive in the UK in mid-February. Finally, pricing. In white, a C3 Pro costs £489.99. In white, a Neotec 2 is £519.99. The SC10U comms. for the C3 Pro is £240. The higher spec. comms. for the Neotec 2 is £260. And obviously don’t forget that if you buy the comms. with the helmet at the same time, you’ll save 20% VAT on the comms.. Overall, we don’t think the price will be a key factor. They’re both expensive, but there are ‘toy’ retro helmets out there that cost more, and so value is a relative concept. Anyway, come and see us. Try one on, take one for a ride, and come to your own view.